So the results are in! 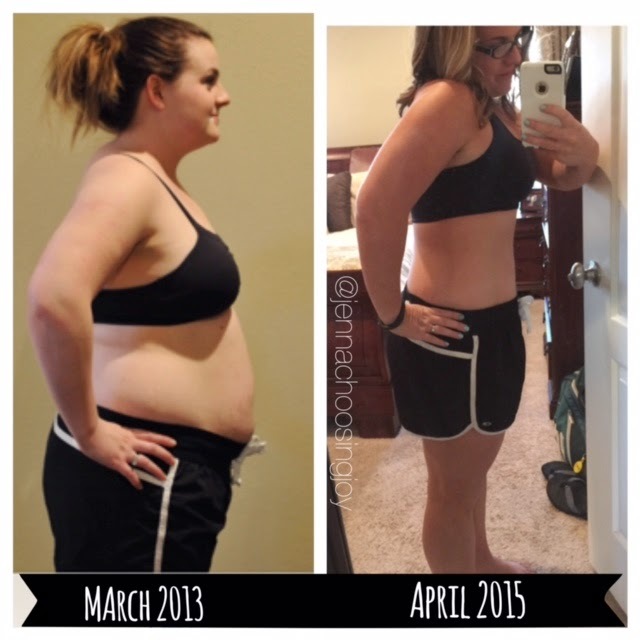 I am SO amazed with my 3 Day Refresh and 21 Day Fix results and I couldn't wait to share them! I lost 10 lbs and 16.5 inches in 24 days! But honestly, while I am thrilled about the weight loss, I am more thrilled with how I feel! I feel AMAZING. I've been sleeping more soundly after dealing with weird 3 am insomnia for a months prior to this and I am waking feeling rested. I've cut out almost ALL sugar and my cravings are almost completely gone. This program works! Everyone has a starting place. I didn't wake up yesterday and decide to workout and get fit today all the sudden. I decided one day that I was tired of how I felt and decided to make a change. The first year I lost some- mostly doing it on my own with insanity at home without the support of a coach or group. The second year I got SICK and tired of how I felt and how I looked and decided I needed help. I joined WW and started PiYo. Shortly after that I signed to be a Beachbody coach. I needed the support- with both food and exercise- and this second year I have thrived! I hear ALL the time that people have too much weight to lose to start, not enough time to workout, not enough money for WW or a program- and I'm going to give you some tough love this morning. We all have the same amount of hours in the day. Walking outside/ running is FREE-- You don't have to have a fancy program to start (although I believe in them 100%). You just have to believe in yourself. And you can say no to cookies and chocolate and all the food I love as much as the next person- just like everyone else that wants to lose weight. And I will also be honest and say all those little "get skinny quick" things might work for the short term- but the only thing that lasts is changing your eating habits and your lifestyle. No magic pill, drink, wrap... Etc. is going to do that for you. I've gotten where I am today by A LOT of hard work. Everyone has a starting place- Everyone!!! And I am so glad I started when I did and I am where I am today. And maybe today you just needed to hear me say those things and tell you that "I BELIEVE in YOU!" And I'm here to support you and help you in whatever capacity I can. Maybe today needs to be YOUR day-- the day you decide you've had enough and it's time to change! Maybe you're a year into your journey and needing support like I did-- I'd love to chat and see how I can help. And maybe this doesn't apply to you at all- and that's great for you-- but I bet someone in your life could benefit from hearing that you believe in them and would support them too because this journey IS NOT EASY. I'm not where I want to be yet, but I am a heck of a lot closer than where I started! Have a great Friday and remember you find yourself when you lose all of your excuses. So whatever your excuses are today- get rid of them and let's make this a new beginning! I always love before and after pictures I always feel so inspired, you have done great and look fantastic! Beautiful before and after! I have lost some weight then gained a little back from an ankle injury but back on the losing part again. It is so hard but SO rewarding!! Congrats on your accomplishment! !